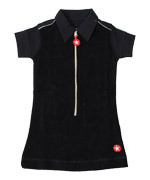 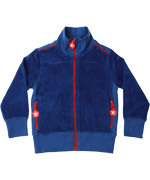 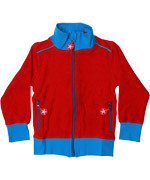 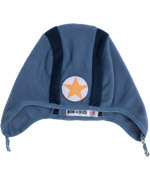 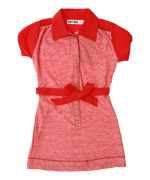 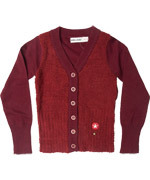 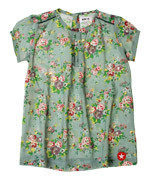 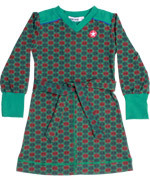 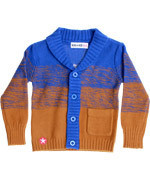 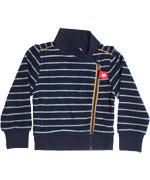 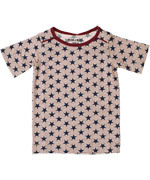 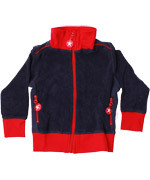 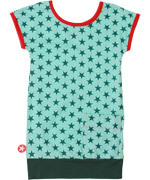 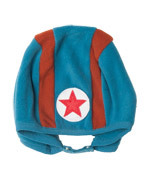 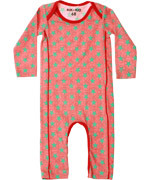 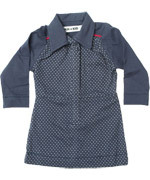 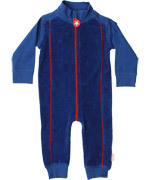 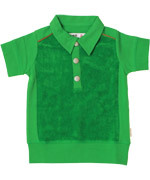 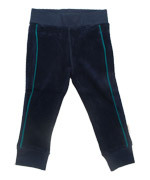 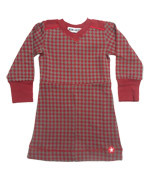 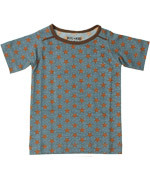 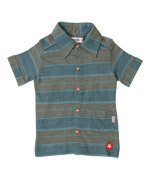 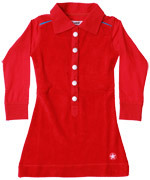 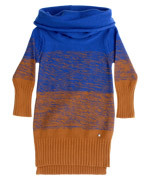 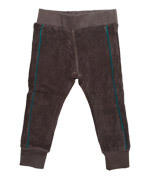 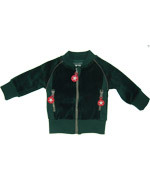 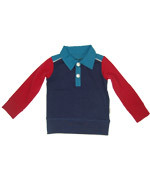 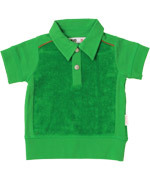 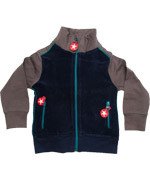 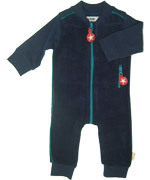 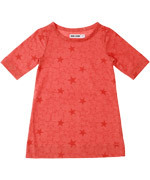 Kik-Kid is a Dutch brand with beautiful and colourful baby and children clothing. 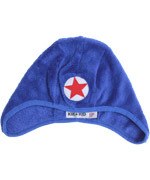 It started with a small collection of extremely soft hats and nice details and soon became a wonderful collection with a natural, but fashionable look. 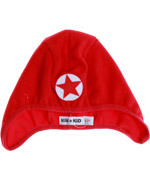 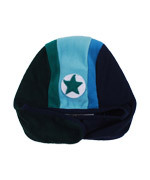 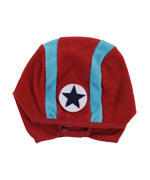 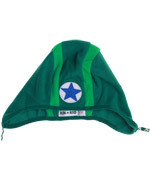 You might recognise the brand by it's label: a red star!